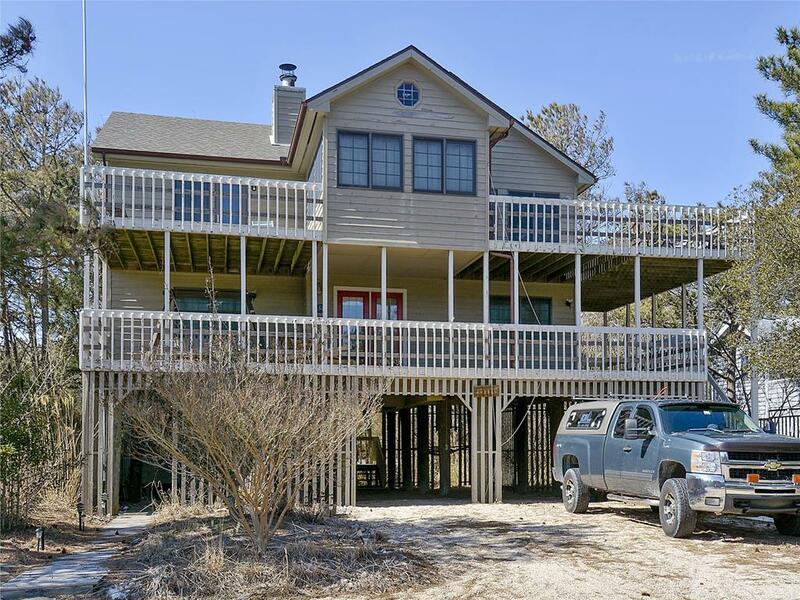 Large 6 bedroom, 5 bath home. This home has two sections. The main house has 4 bedrooms, 3 baths, a small loft, kitchen, dining & living room. The main house has 2 bedrooms on the 1st floor that share a bath. One bedroom has a Queen and the other has 2 singles. The 2nd floor has the Master bedroom with a king size bed & a private bath. The other bedroom on the 2nd floor has 2 sets of bunks. The back section has two bedrooms and two baths.. The first floor bedroom has a king size bed & a bath. The 2nd loft area has a set of bunks with a double futon on the bottom and a single on the top, plus a queen pull out sofa and a set of trundles. 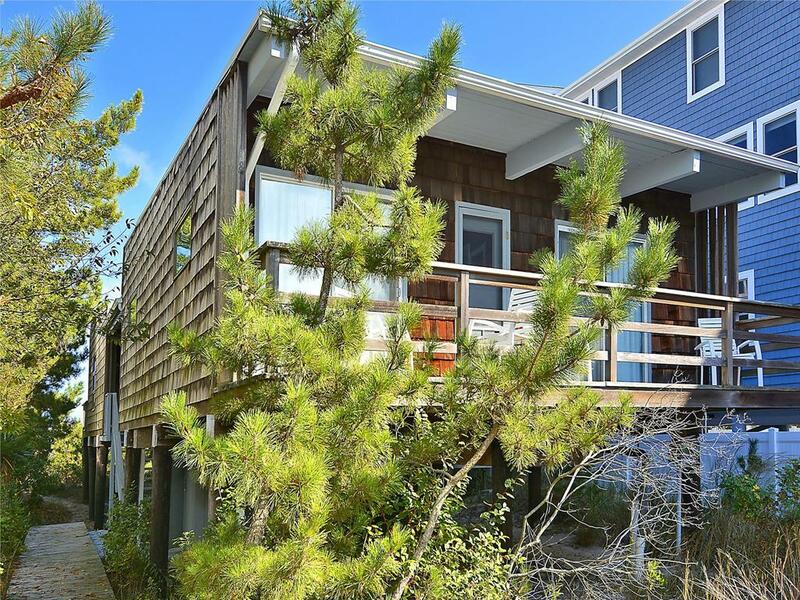 There is a nice screen porch & decks on the front house & a hot tub dividing the two houses! Central A/C. Very clean & neat. 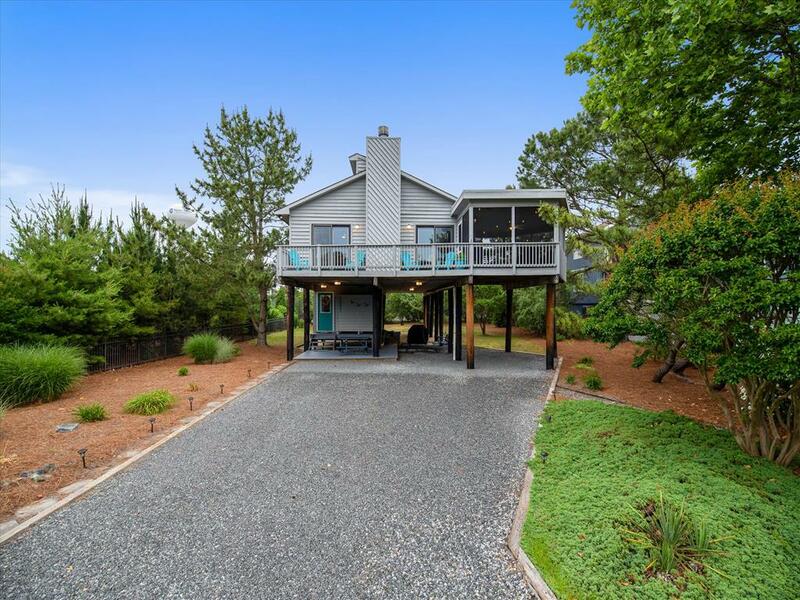 Wonderful ocean block home with newly renovated kitchen and master bath. 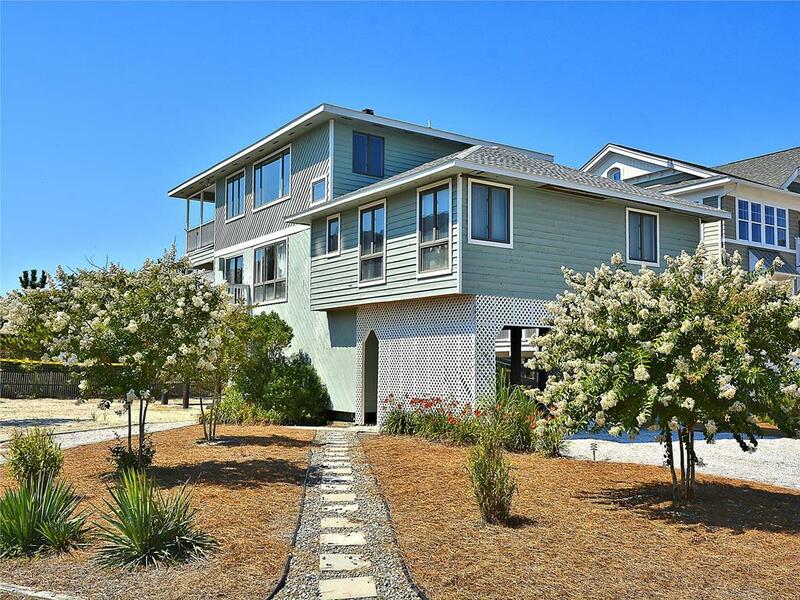 A great home located in the private Gulls Nest community with a private community beach. 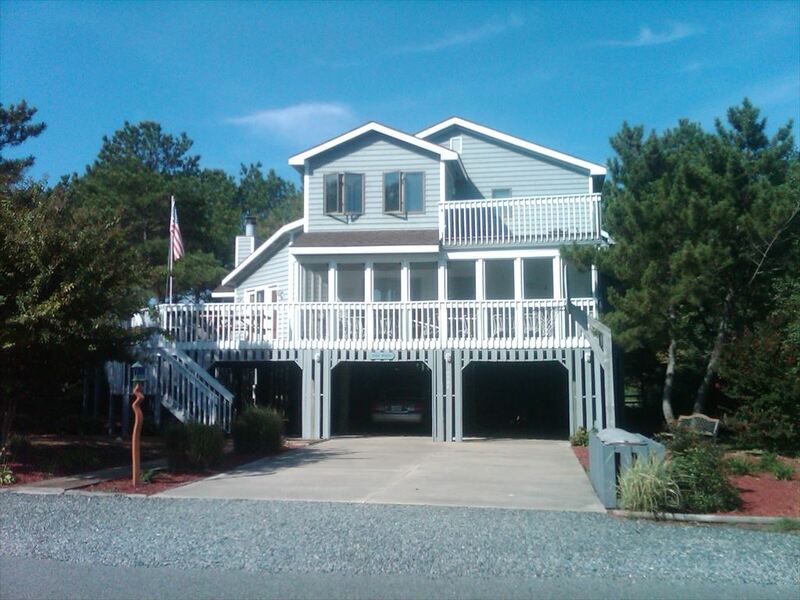 Great two family 4 bed room vacation home with plenty of space. Wonderful 4 bedroom 2.5 bath home situated near the community pool in Ocean Ridge West. Please not that the owner is doing a renovation and adding an additional bedroom off the living room area for 2018 season. This property is a comfortable and relaxing reverse floor plan with great light and open living room and kitchen floor plan. Three private bedroom; One with a king the other with a queen sized bed and the third containing 2 twins. While still offering two additional good quality queen sized pull out in den areas. The property sleep 8 guests offering ample parking and easy access to the beach and pool.Located in one of North Bethany s elegant gated communities near downtown Bethany Beach with private beach access, this tastefully decorated home includes central air conditioning, large kitchen including dishwasher, microwave, washer/dryer, 3 TVs, DVDs, WiFi, gas grill, outside shower, lovely outside deck ares for gathering. Community has swimming pool and tennis along with fishing pier/launch--easy water access perfect for kayaking! 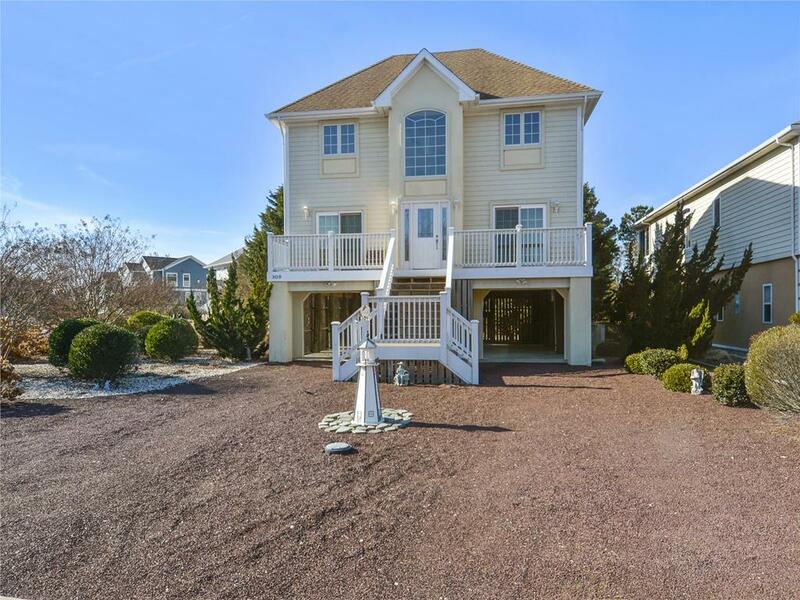 Short walking distance to the beach as well as Delaware state park area with trails-- great for biking or walking! Nice 4-bedroom, 2-bath home. Completely equipped. Air conditioning. 1 block to beach. Tennis court available. 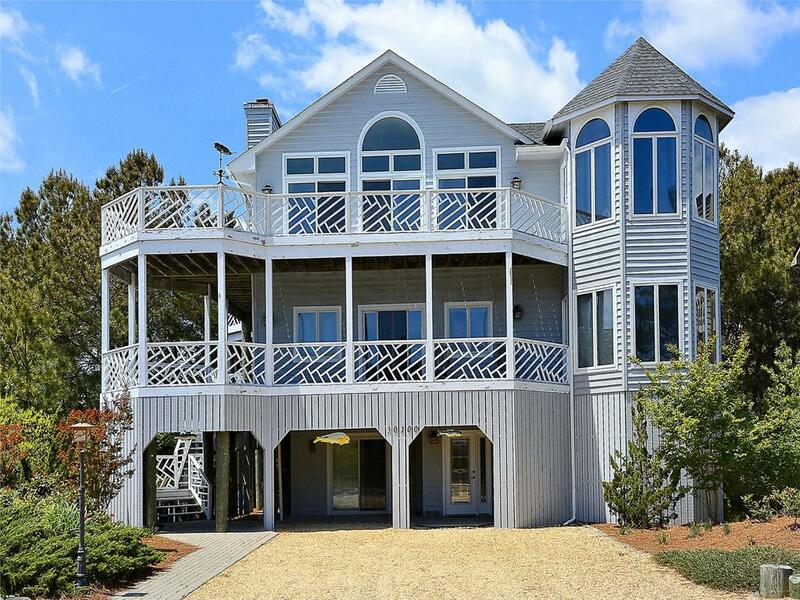 Wonderful, OCEANFRONT 6 bedroom, 6 bath home built for Summer of 2003. Terrific views of the ocean & the coastline. Loaded with extras, including an elevator. Home is handicap accessible. Parking spaces for 6 cars. 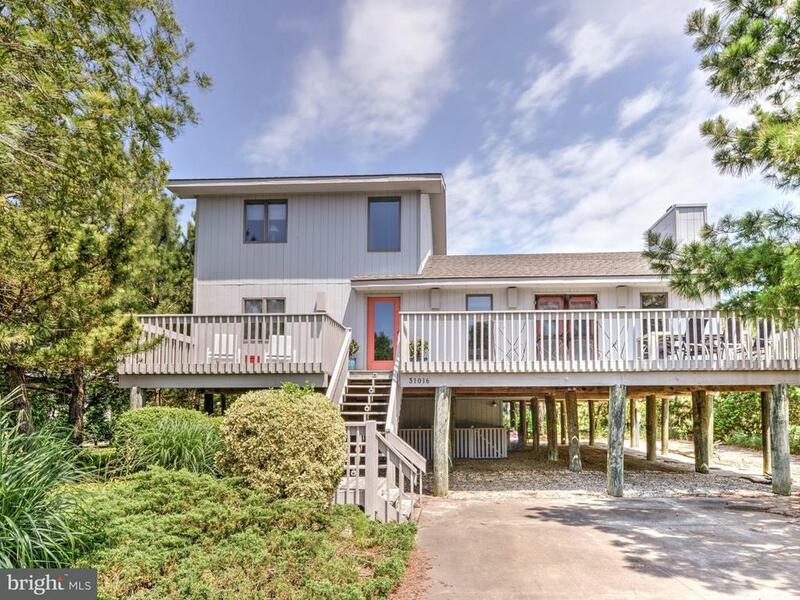 Large screen porch & deck face the ocean. Second deck on street side. Sleeps 14. 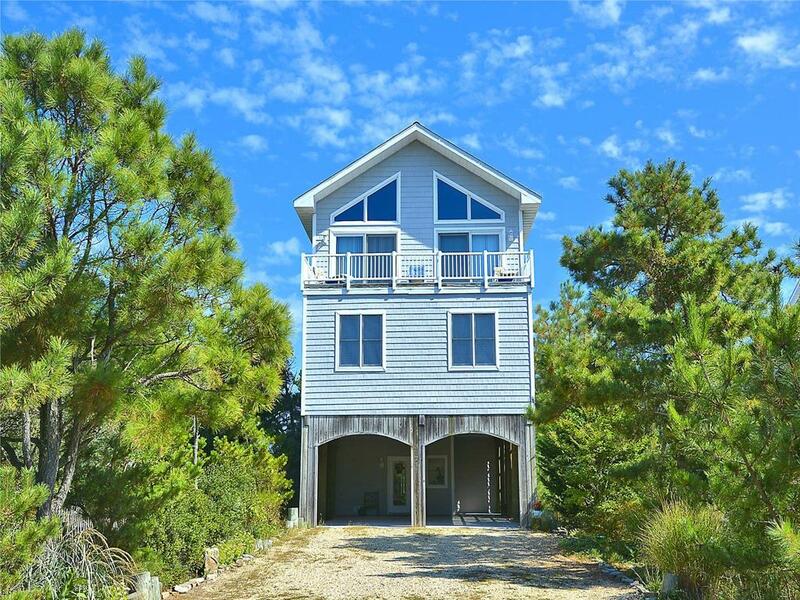 Oceanfront, 4-bedroom, 2-bath home. Large deck facing ocean. Central air conditioning.